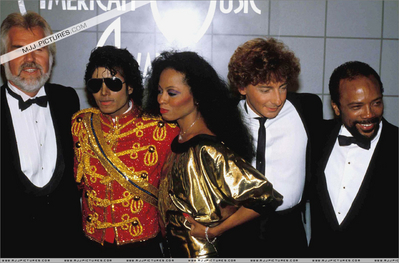 Backstage At The 1984 American música Awards. Backstage At The 1984 American música Awards. Wallpaper and background images in the michael jackson club.